My Top 5 Drugstore Beauty Products! To follow up from my top 5 high end beauty products I though I would share with you my top 5 drugstore items! Drugstore beauty products are some of the best out there and I would like to think I have a great mixture of drugstore and high end products and to be honest, in every day use I probably head for drugstore products most! 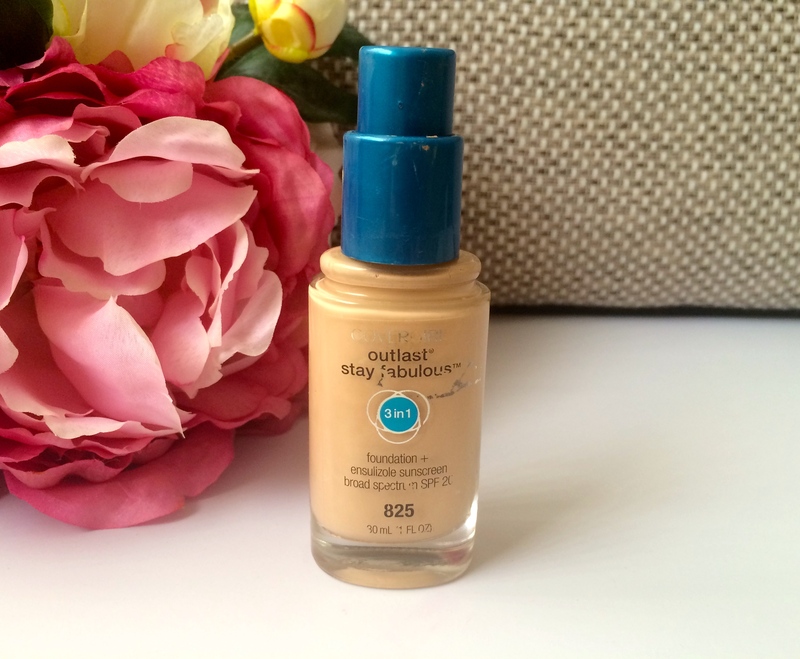 First up is a holy grail product for me, its the Covergirl Outlast Stay Fabulous Foundation – I own a lot of foundations yet I still gravitate to this one a lot! It’s perfect for me as it keeps my oily skin shine free for most of the day and has a brilliant amount of coverage. What more could a girl ask for in a foundation! I also have a whole post dedicated to this foundation here if you want to find out more. 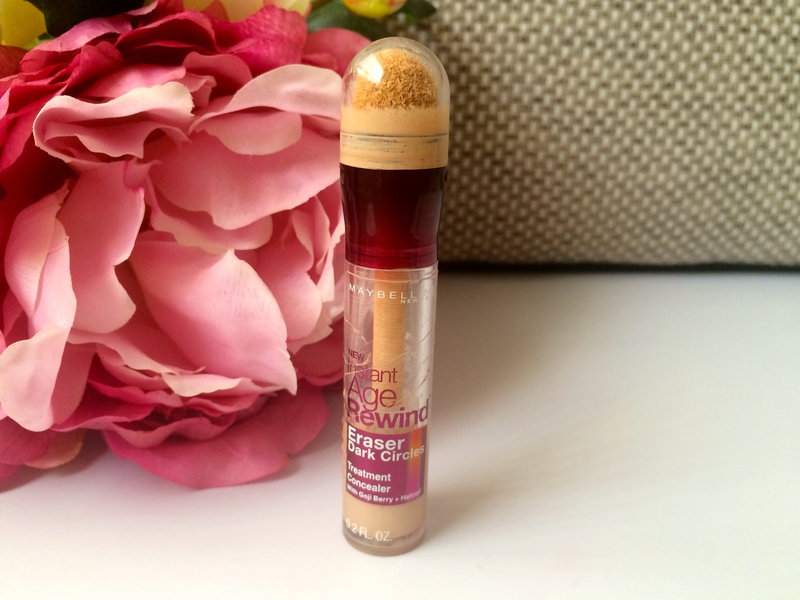 Next up is a product that I will always have in my makeup draw its the Maybelline Instant Age Rewind Dark Circle Eraser – this is one of the only products that truly covers my serious dark circles! It has a good whack of coverage yet is so light and doesn’t cake at all. I love apply this with my beauty blender to get a very natural finish then I place some powder over the top to really keep it in place. When it comes to eye shadows I tend towards the high end products however these Maybelline Colour Tatoo cream shadows really are brilliant! 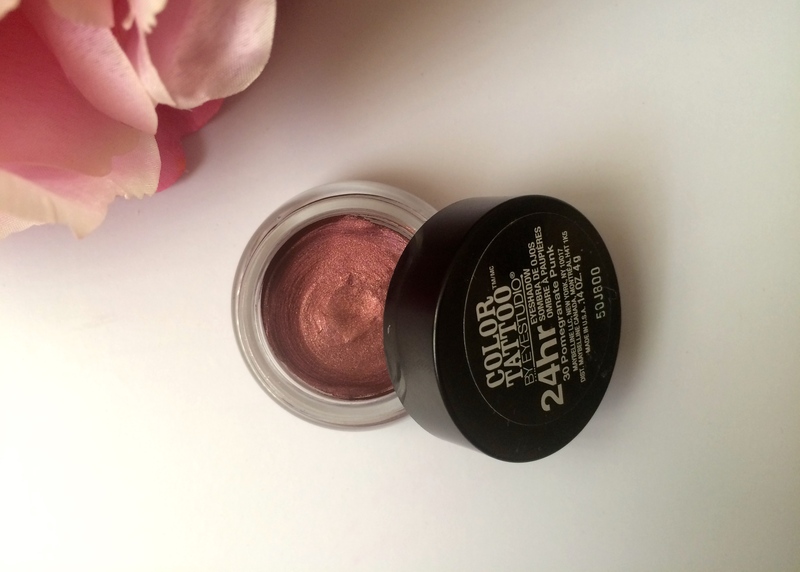 They have a great colour range including this one in Pomegranate Punk as well as being brilliantly pigmented. I have a couple of these in my stash but this one is particularly beautiful, it blends like a dream and really pops against my green eyes. 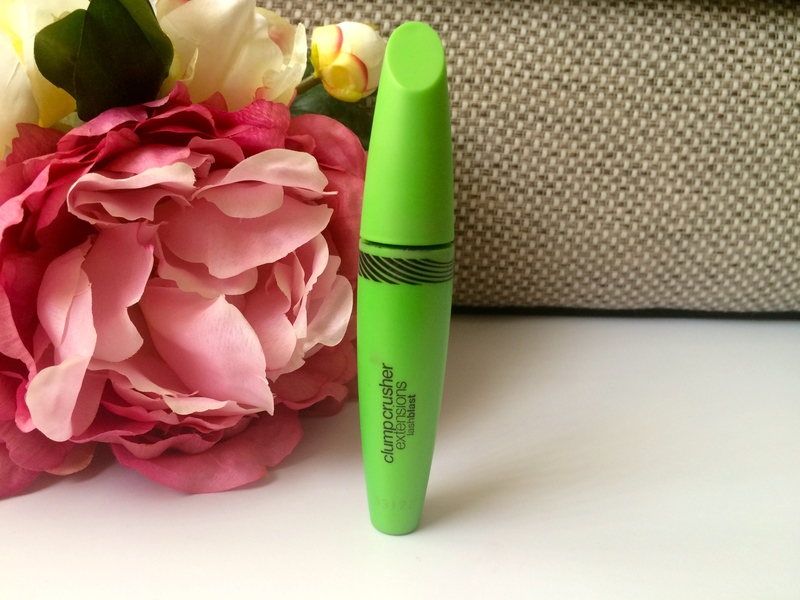 For mascaras I am pretty much strictly a drugstore girl with the exception of benefit, and this Covergirl Clump Crusher Extensions is my absolute favourite! I have gone through about 8 of these beauties and use it pretty much every day, it has the perfect formula and the brush perfectly separates every single lash leaving you with long separated and fluttery lashes. Plus this is the only mascara that does not smudge on my lower lashes so even when I am using another mascara this is always on my bottom lashes. Time for lips! 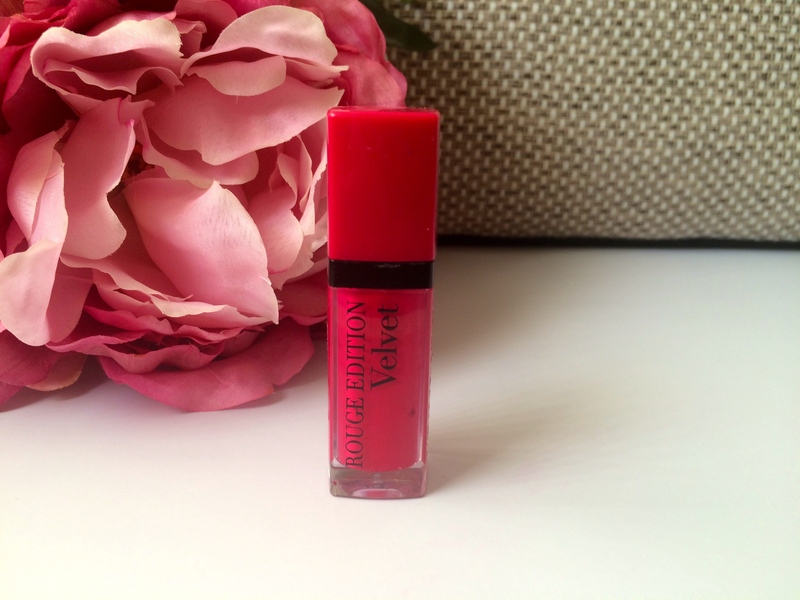 This is the Bourjois Rouge Edition Velvet in Ole Flamingo! – These liquid lipsticks rival any of the high end ones if you ask me. They have a beautiful shade range and much creamier than some of there competitors, as well as being easy to apply they last for an extremely long time which is perfect if you want a bright lip without having to worry about touch up throughout the day. 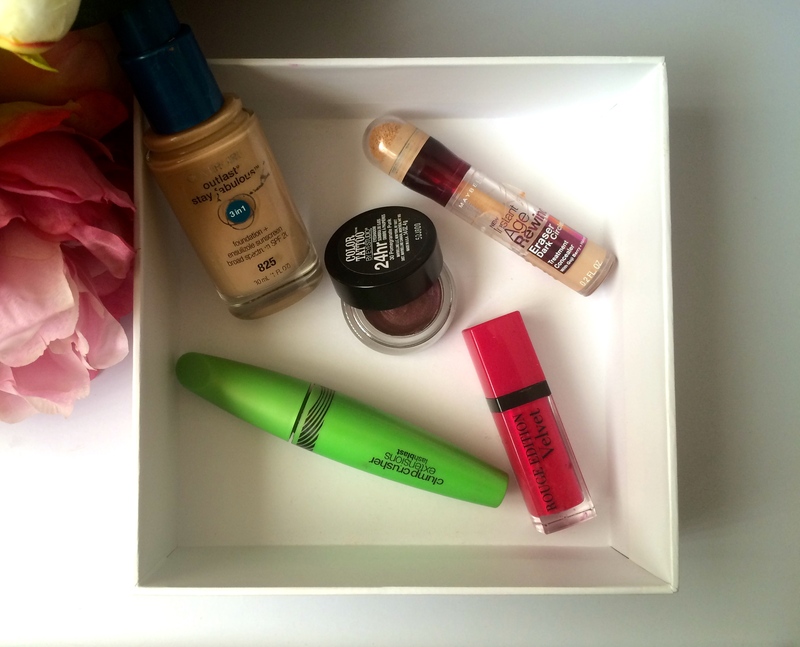 So there you go my top 5 drugstore beauty products! Have you got any drugstore suggestions that I can add to this list? They’re brilliant aren’t they?! I’ll check out your blog now! A day early but who cares! I'm so excited for Christmas!! I haven't had a Christmas at home in Australia for two years so I'm so to say I'm enthusiastic about Chrissy this year is an understatement. Can't wait to be around friends and family as well as my beautiful little nephew!